How Far is Rise Resort Residences? Rise Resort Residences is a township spread over a sprawling 100 acres located just 0 kms away from NOIDA featuring uber luxury villas for a complete living experience. To ensure a pollution free environment for the residents all vehicular movement in the township has been replaced with an underground personal parking system under the villas, with 2-4 parking spots each. For on-ground movement, customized golf carts are being made available. The project has been designed with great care to replicate an ecosystem with mountains, woods, rolling plains and even a stream. In-house services like those of chefs, butler, gardeners and spa and massage therapists have been made available on call. Sports facilities for swimming, lawn tennis, archery, cricket, paint ball, etc. have been provided. For the avid golfers, there is also a well - maintained 9 hole golf course. Immediate access to the clubhouse, sports complex, indoor stadiums, Rise Resort Residences is all set to fulfill the ravishing amenities. In addition to it the project has all the features that will give the residents a pollution free environment clubbed with unmatched opportunities. 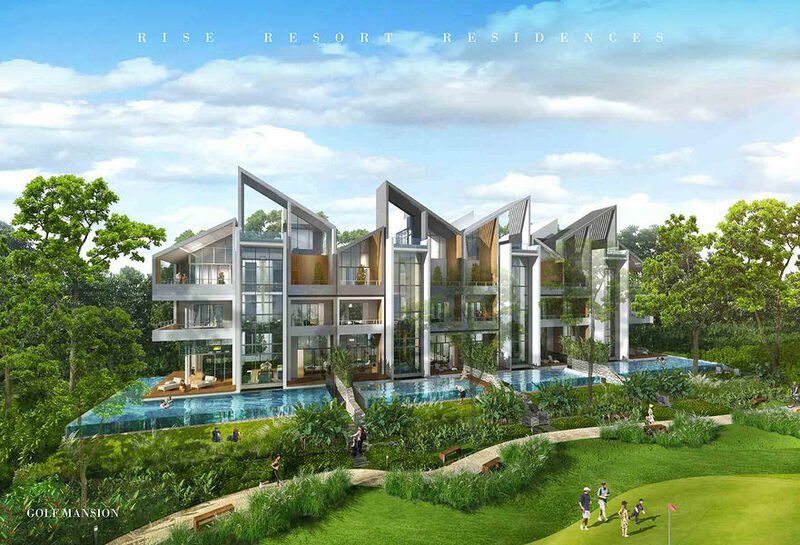 Rise Resort Residences is the perfect resemblance of all the civic amenities enabling its inhabitants to pursue a smooth and hustle free lifestyle. We are RISE, creators of not just homes but cherished dreams. 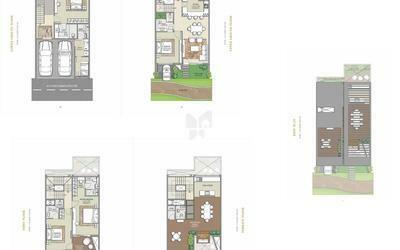 By providing contemporary high street living spaces we are redefining fine living. With a plethora of projects planned, most notably SkyBungalows in Surajkund, we aim to bring the good life to you in ways never seen before. Work, Play and Stay with the premier real estate specialists. Under the expert guidance of our architect, Mr. Vaibhav Jain, we have time and time again set new bench marks while setting out to establish real estate marvels that will stand the test of time. Join us in our journey to touch greater heights, achieve greater milestones and most important of all elevate you and your loved ones to greater heights of luxury and comfort.